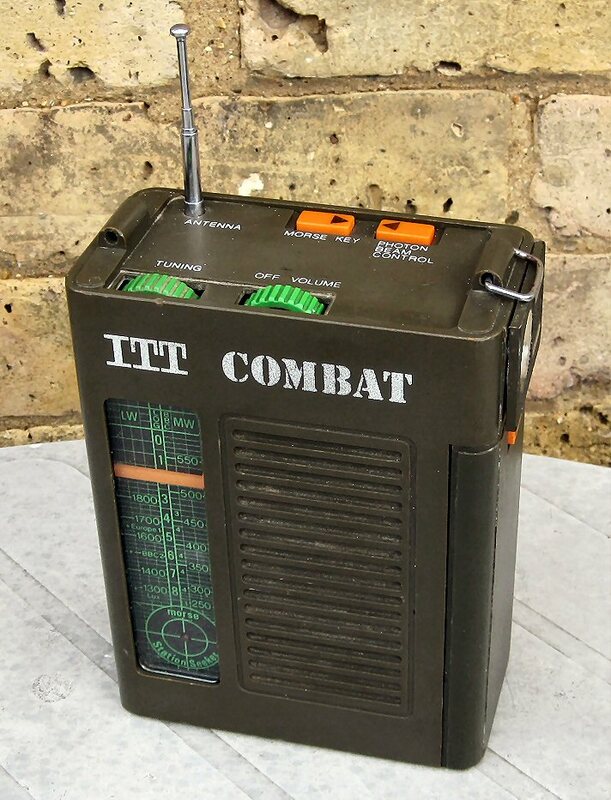 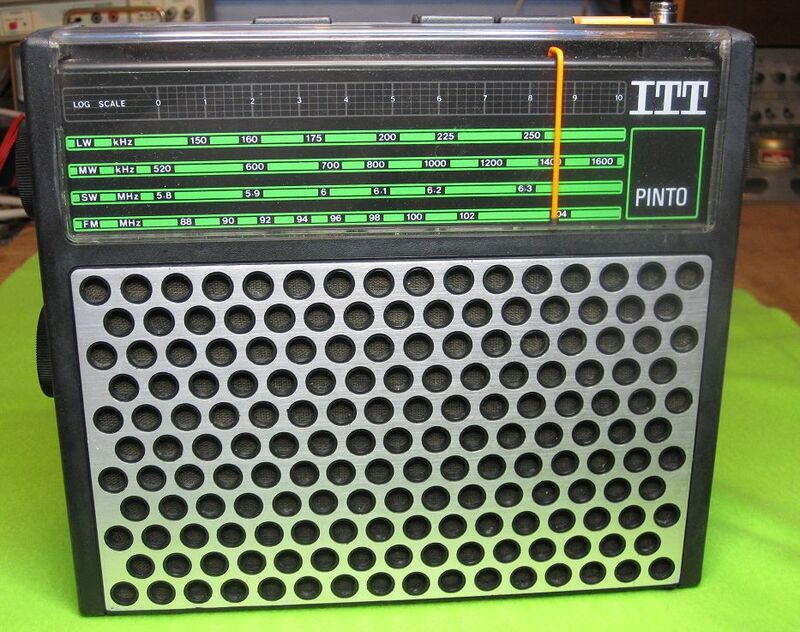 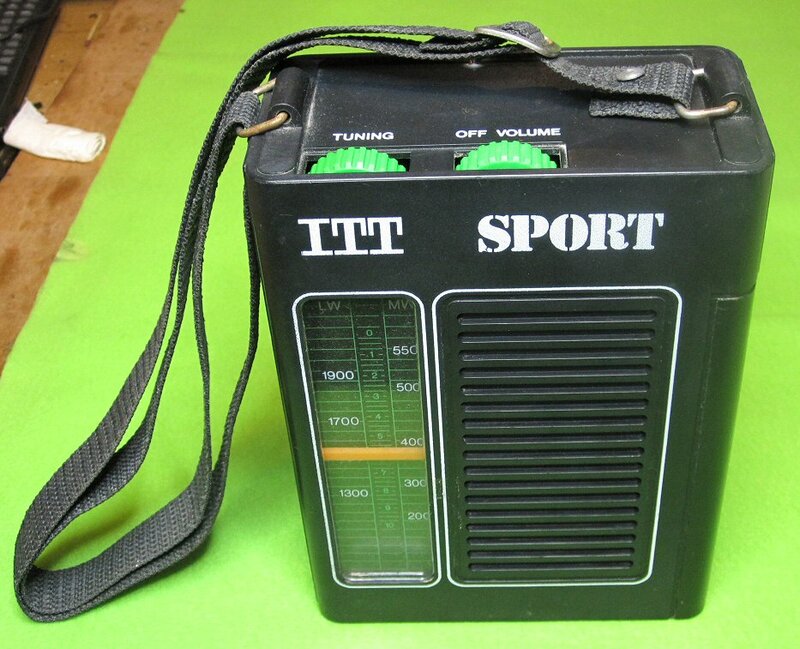 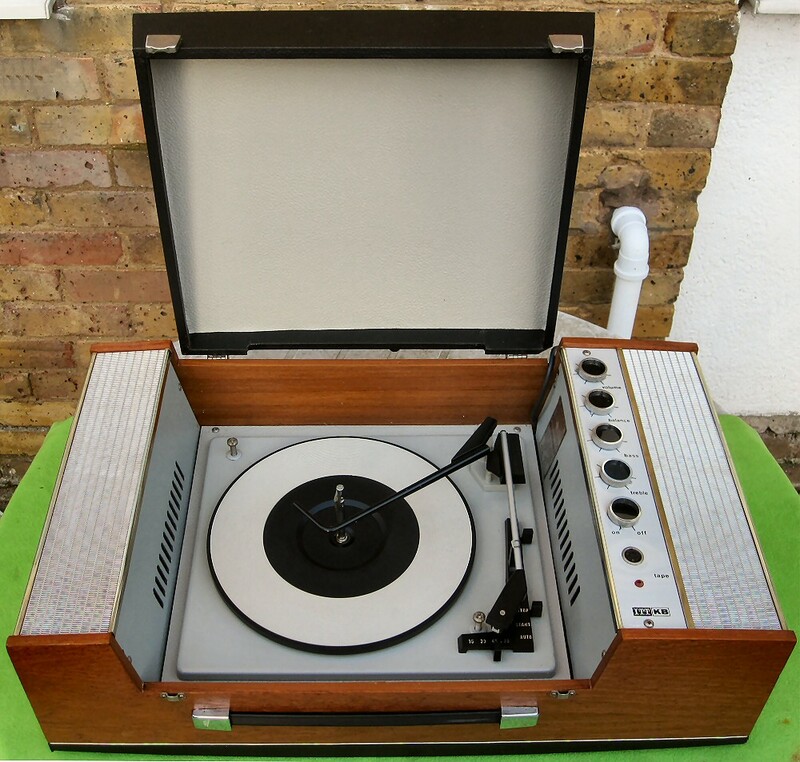 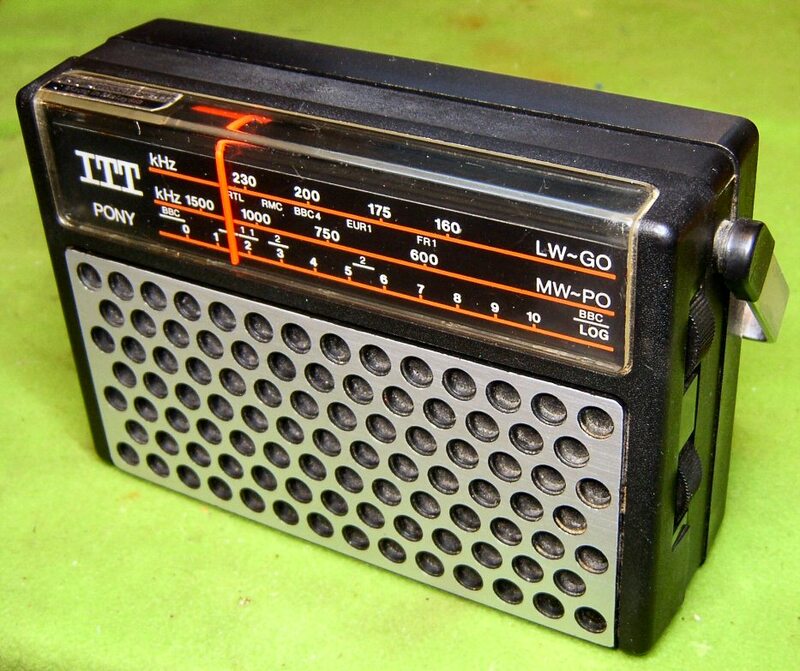 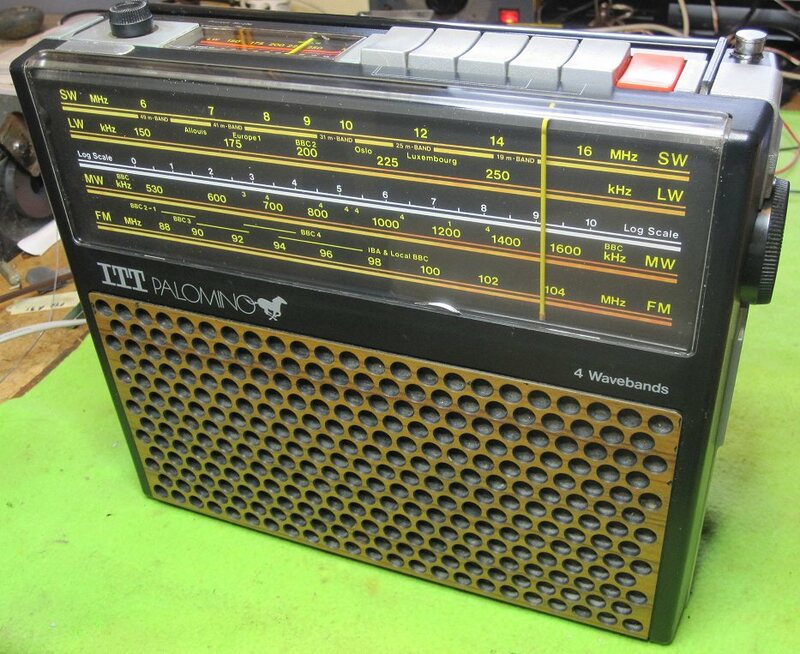 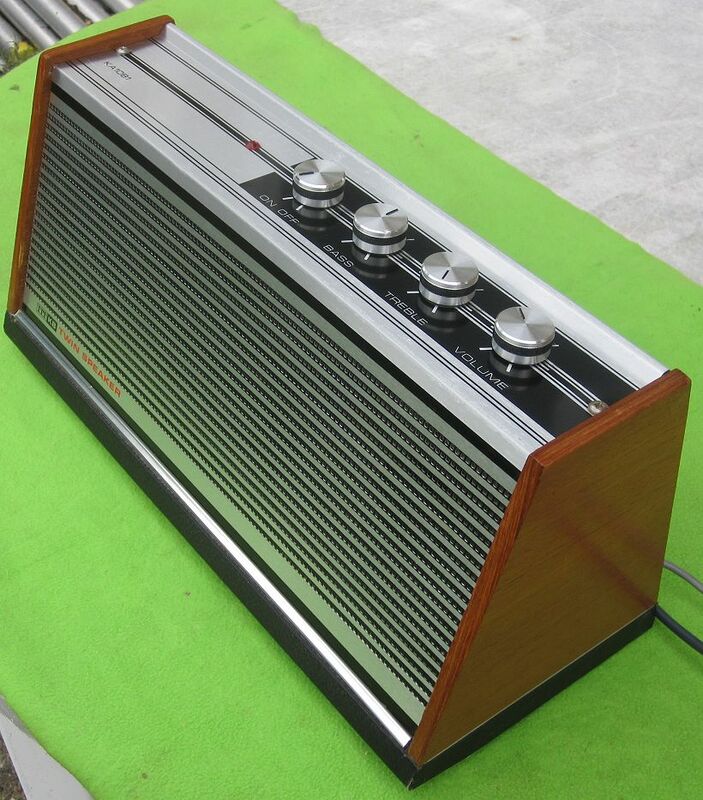 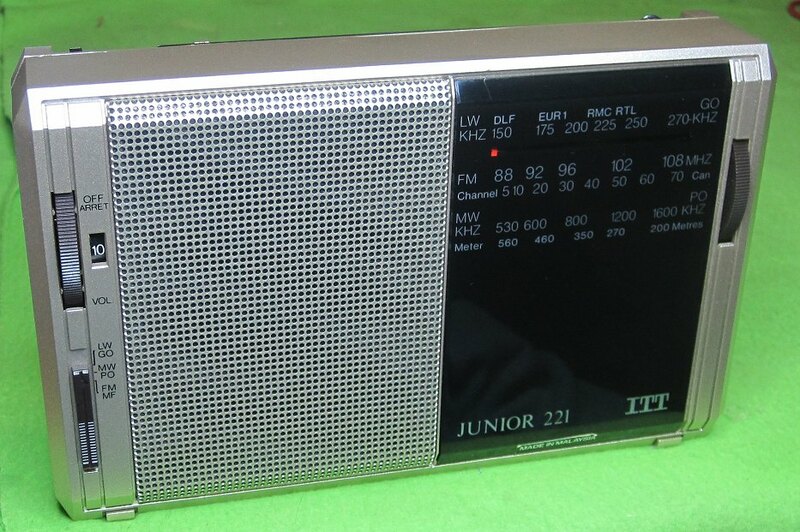 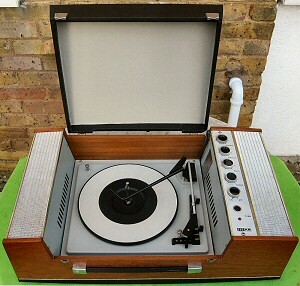 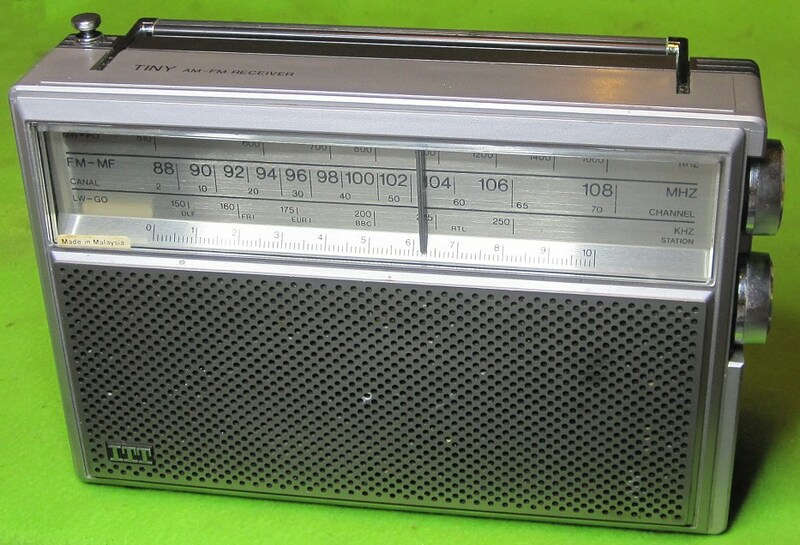 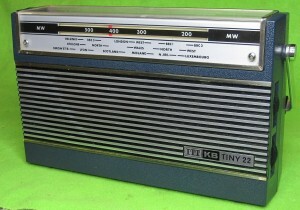 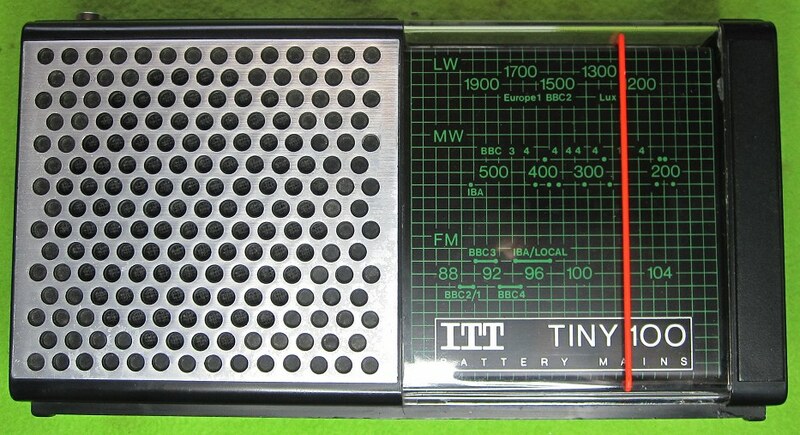 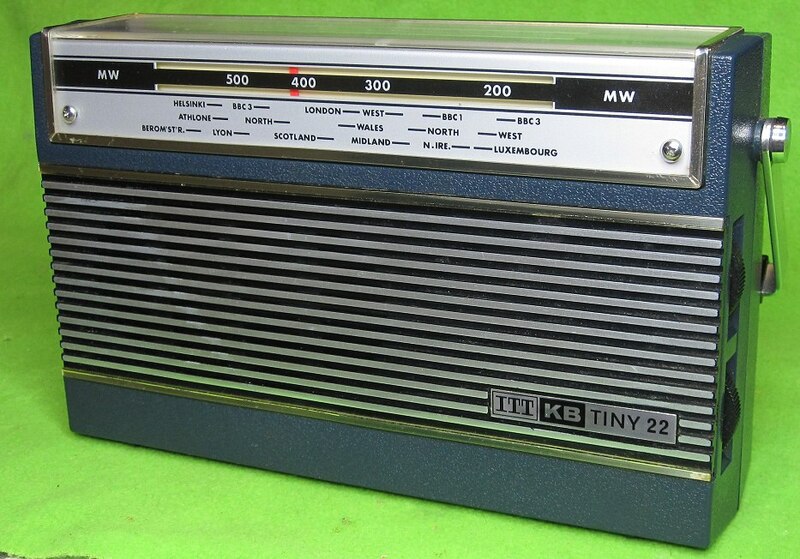 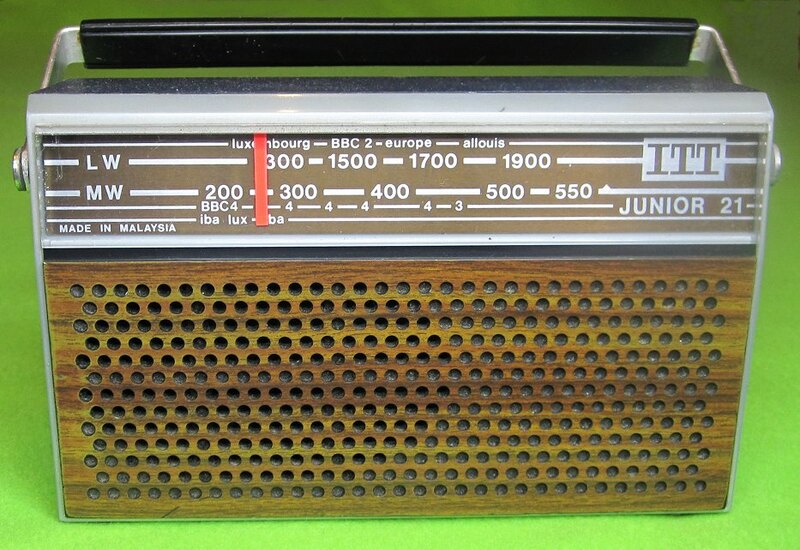 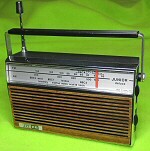 This is not an original example, someone has use a ITT-KB case with a German dial and chassis. 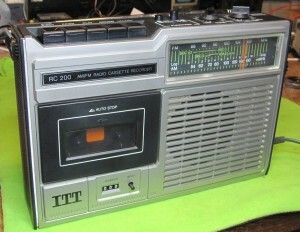 1987? 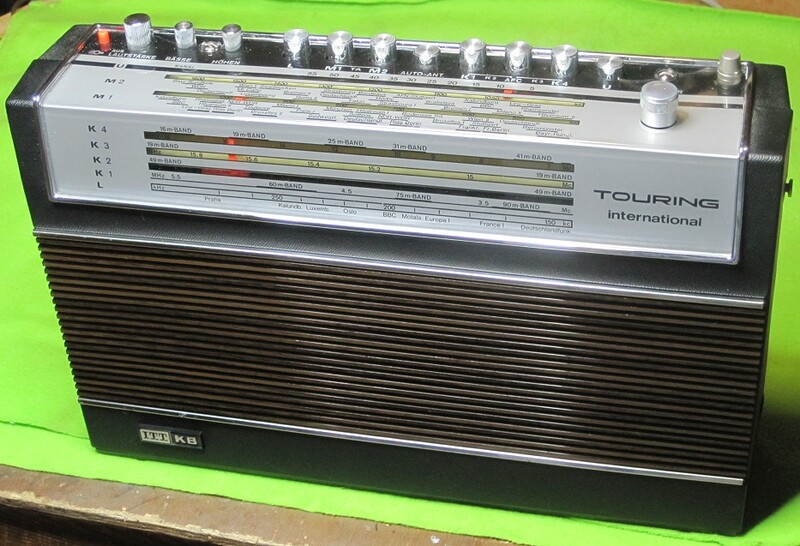 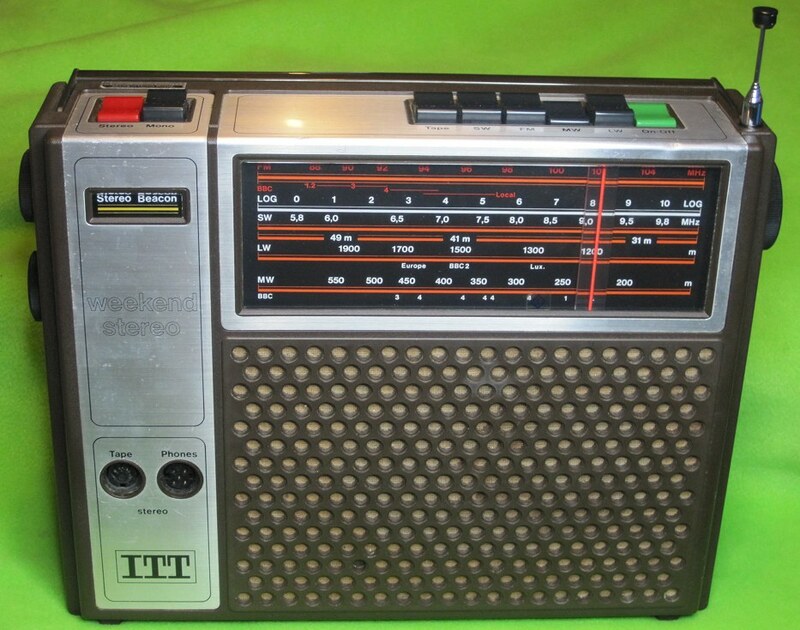 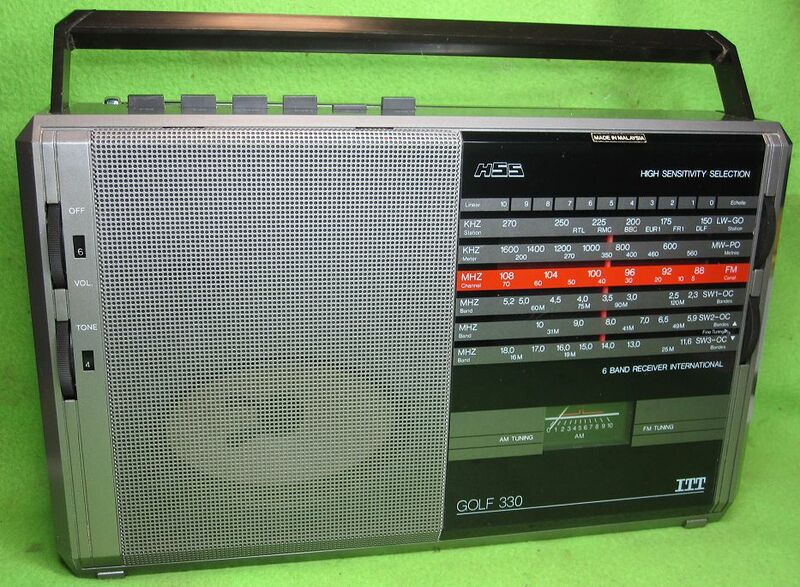 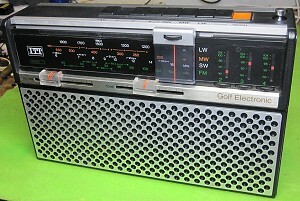 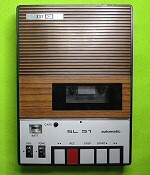 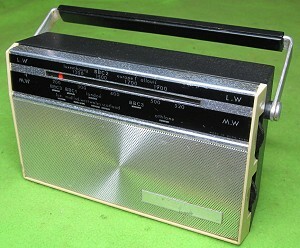 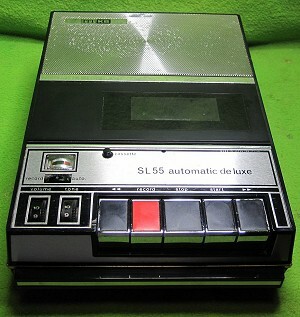 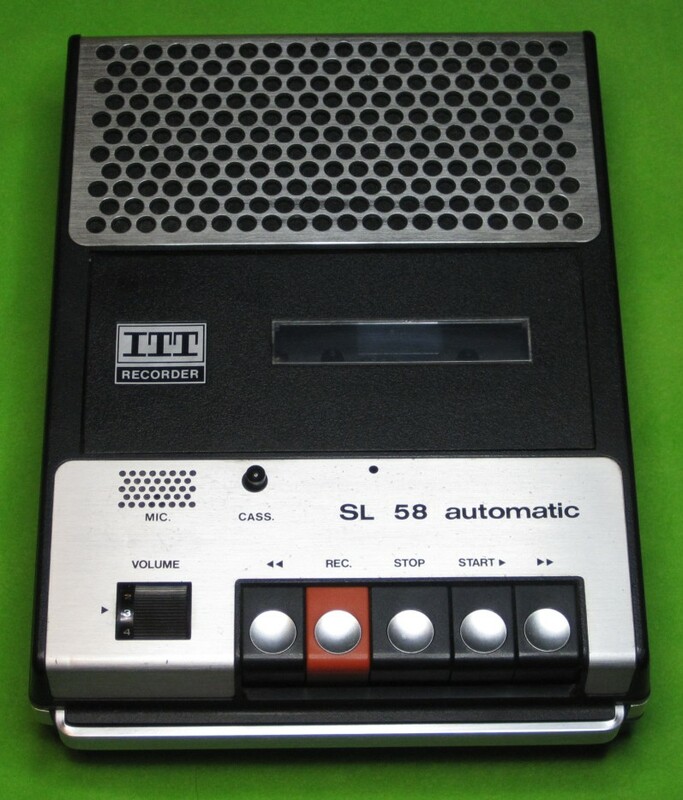 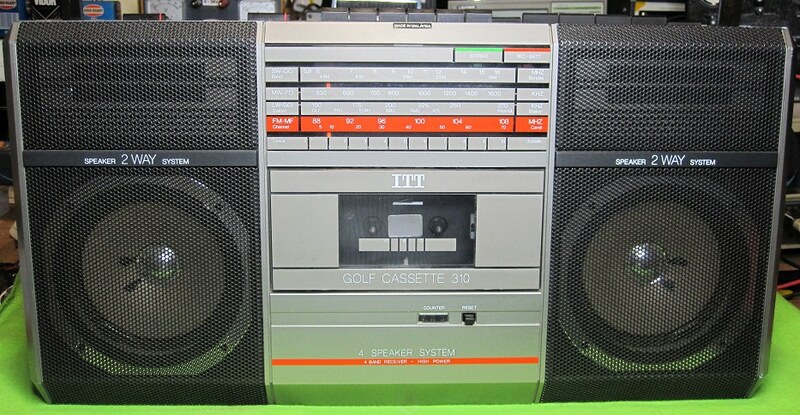 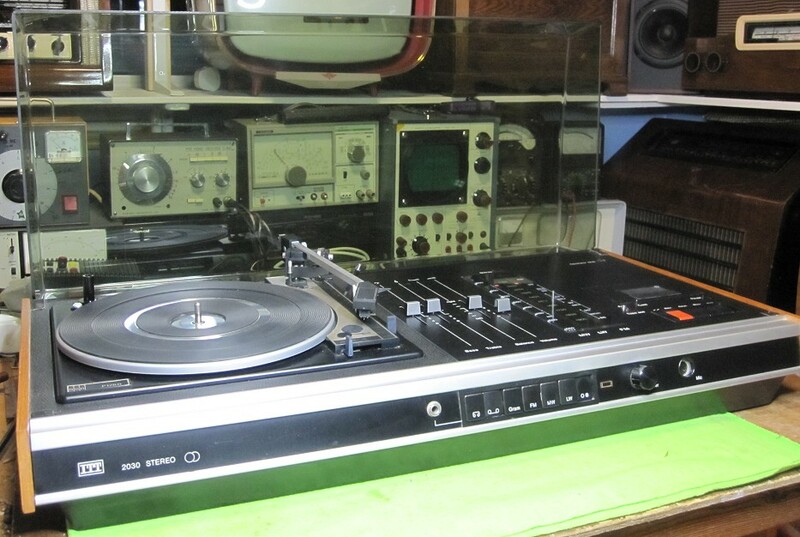 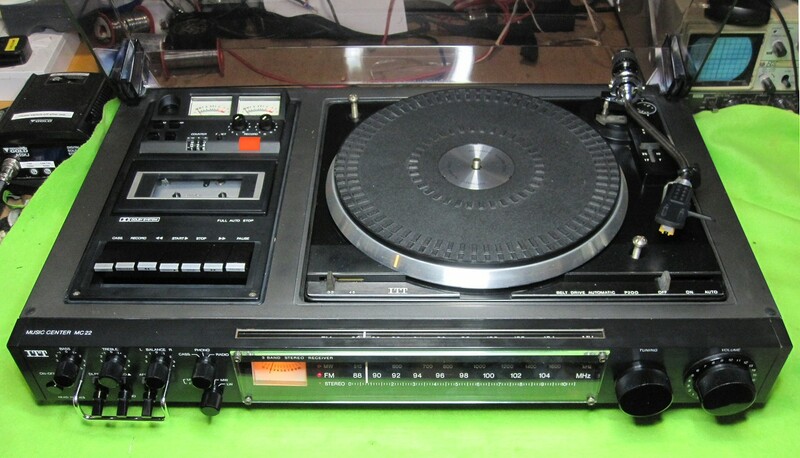 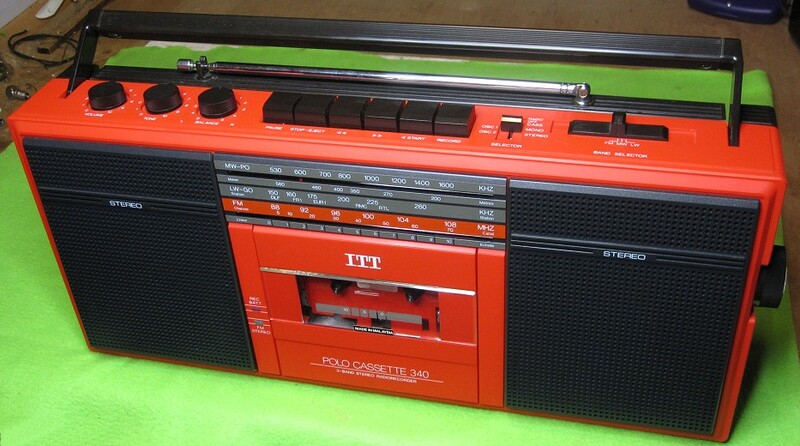 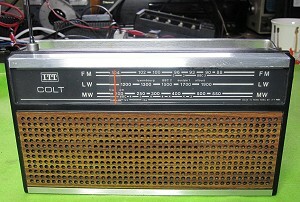 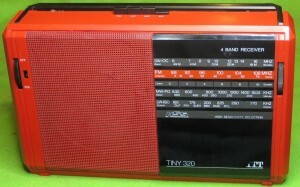 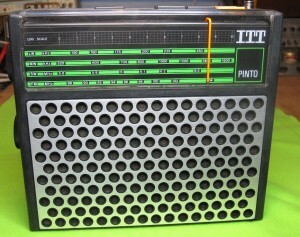 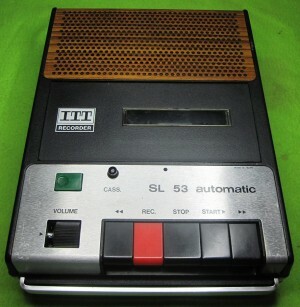 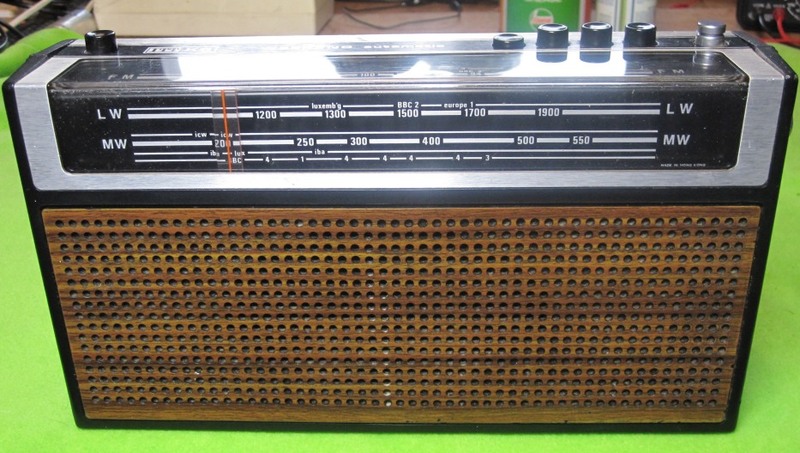 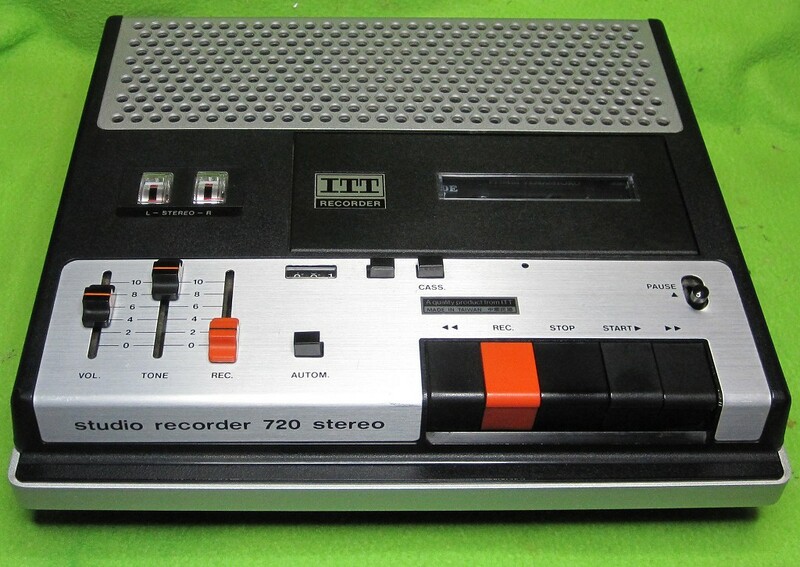 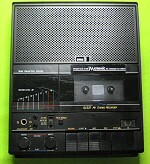 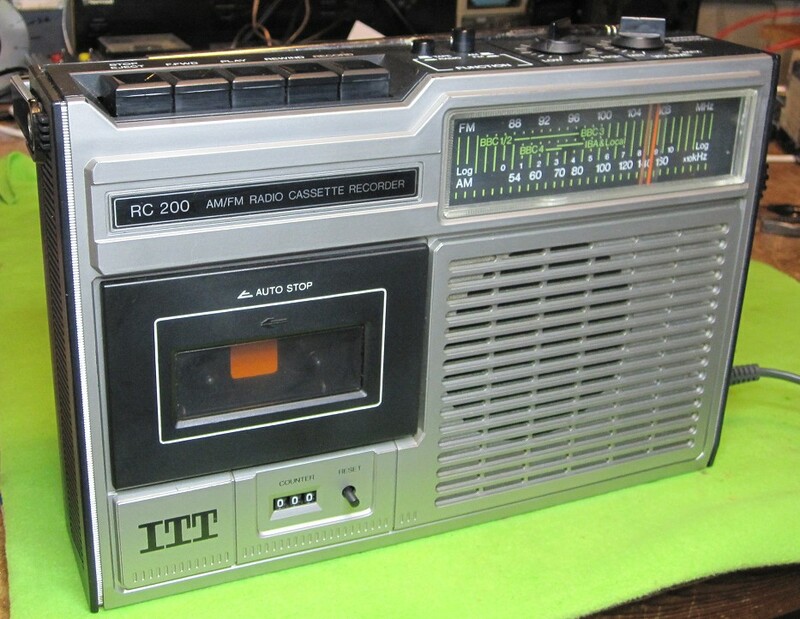 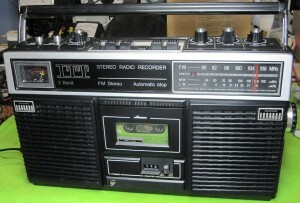 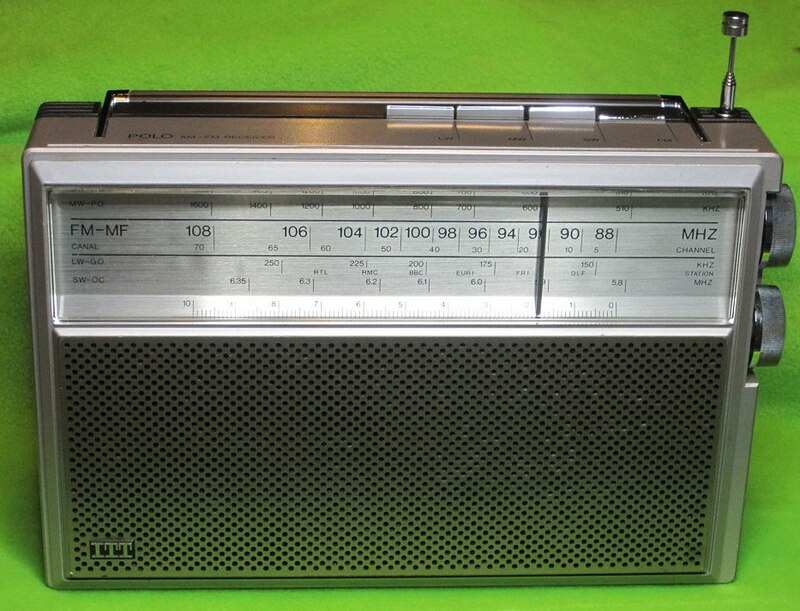 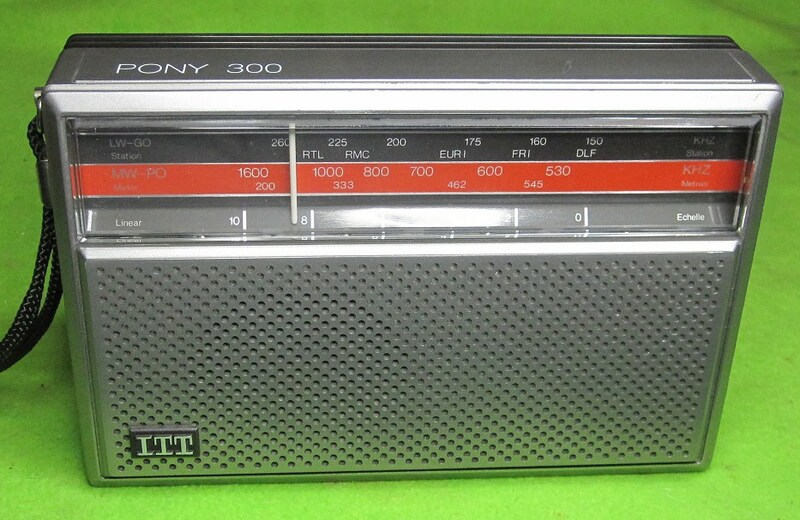 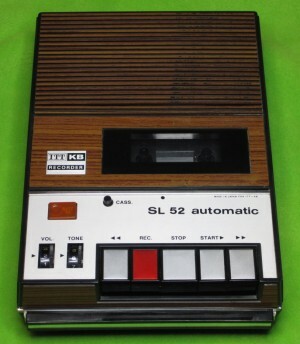 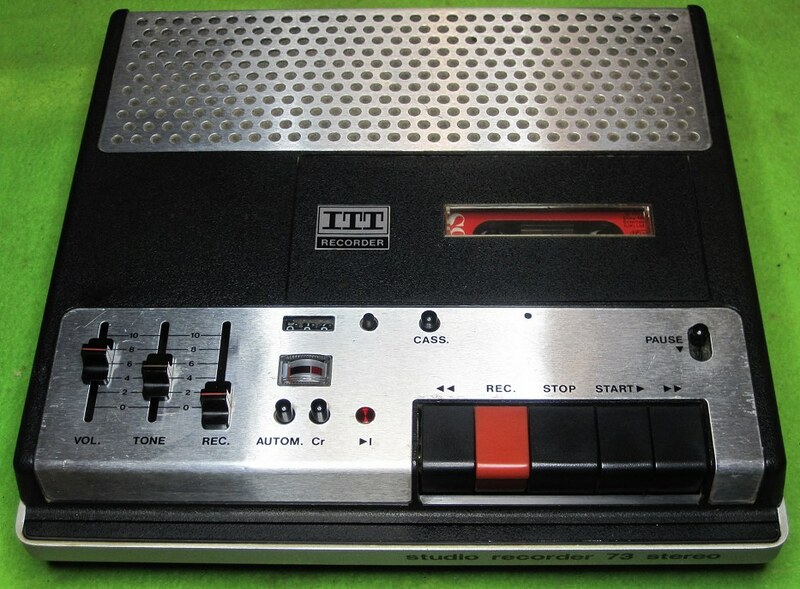 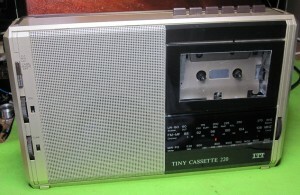 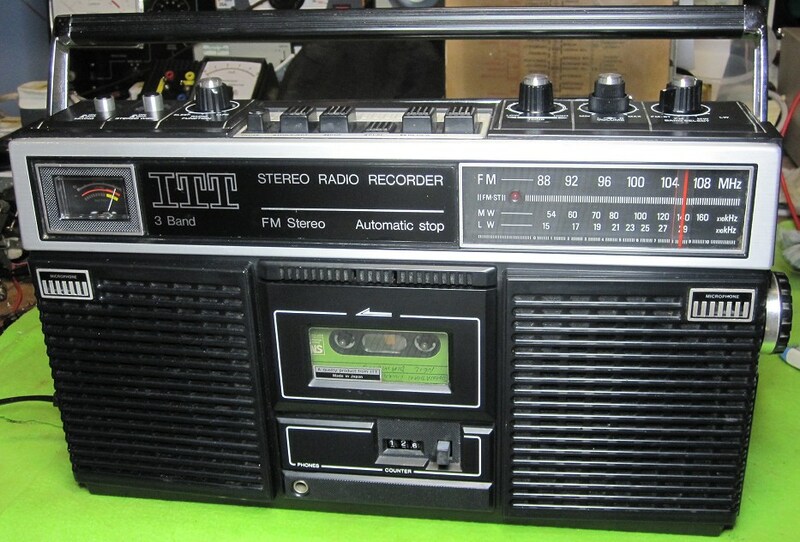 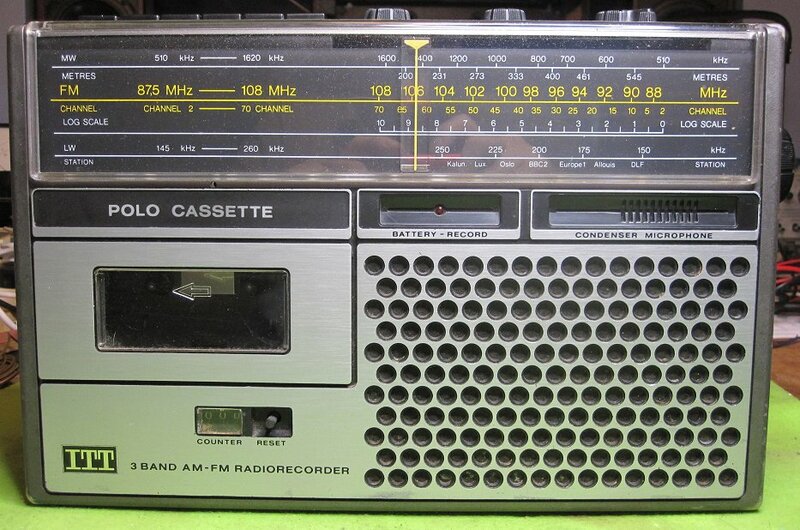 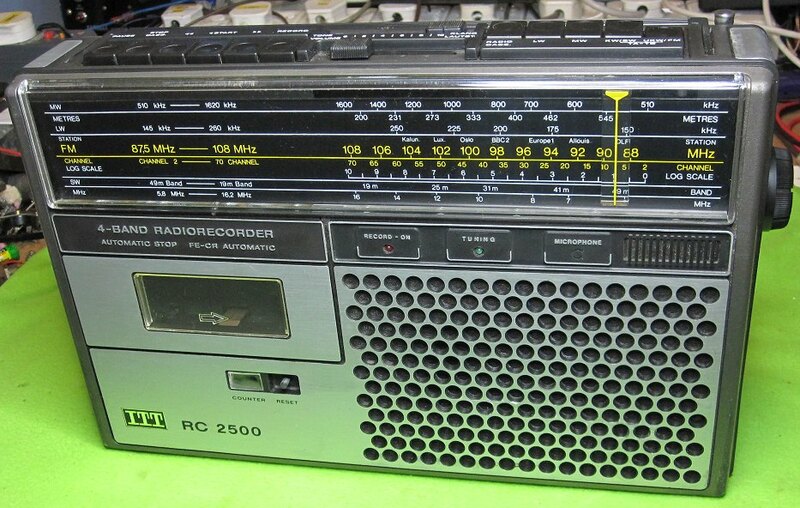 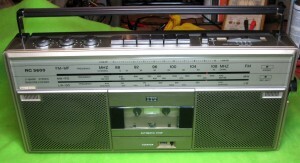 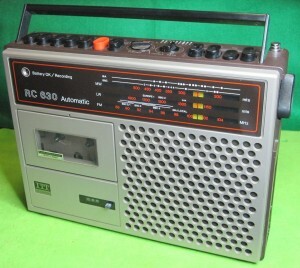 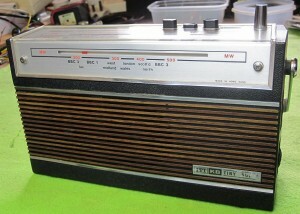 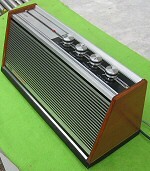 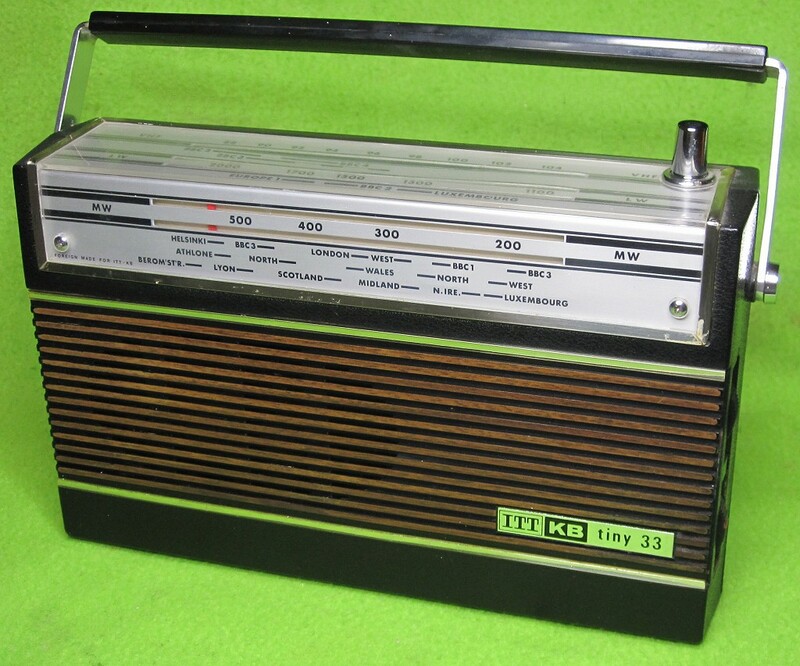 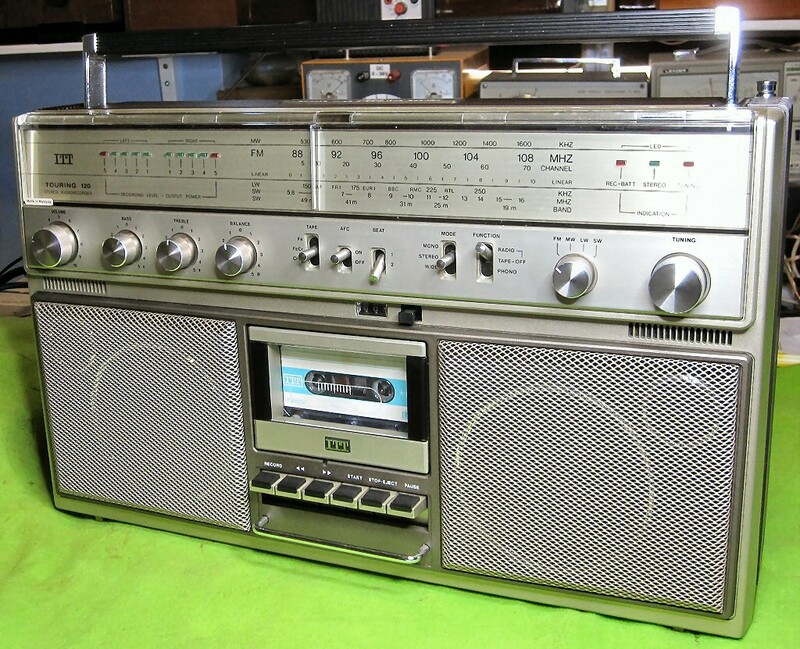 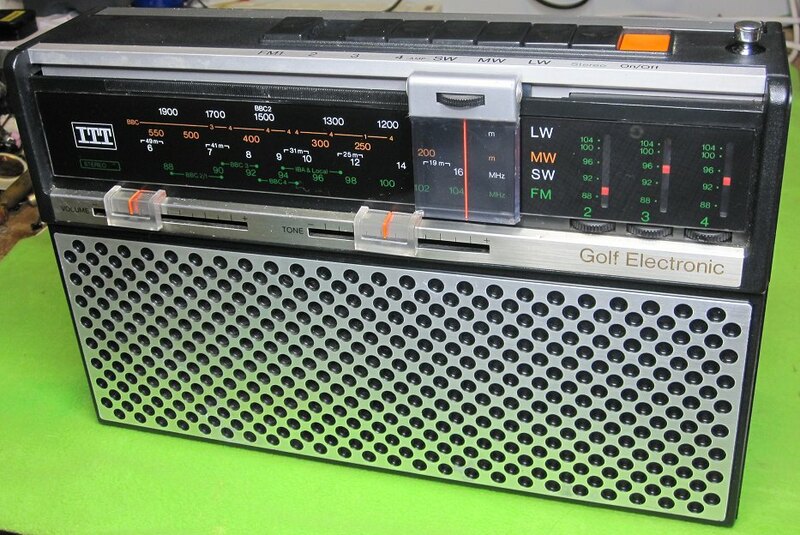 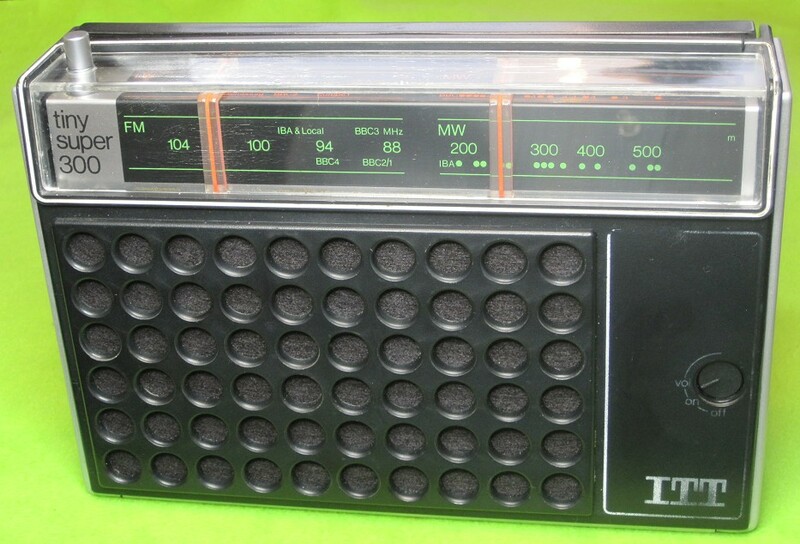 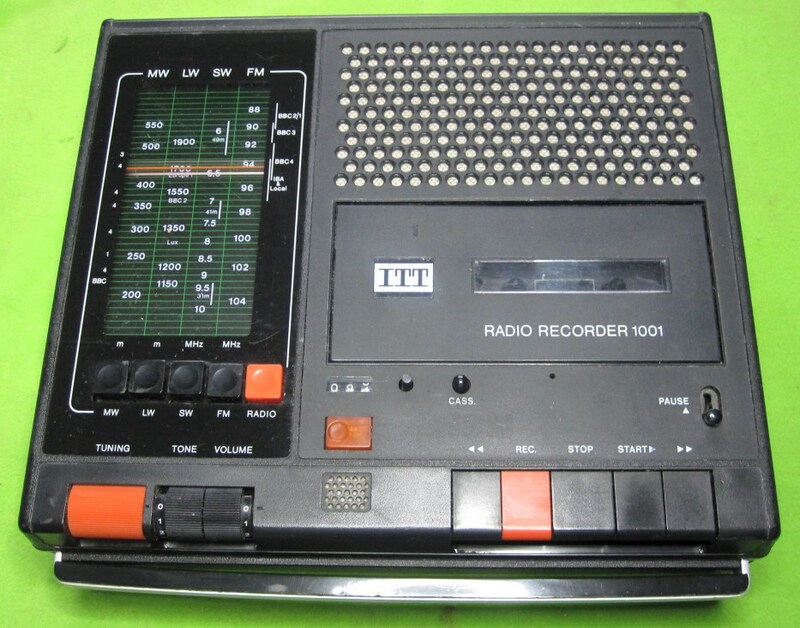 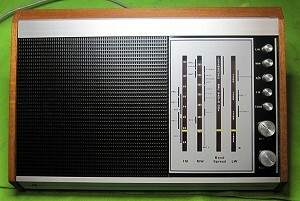 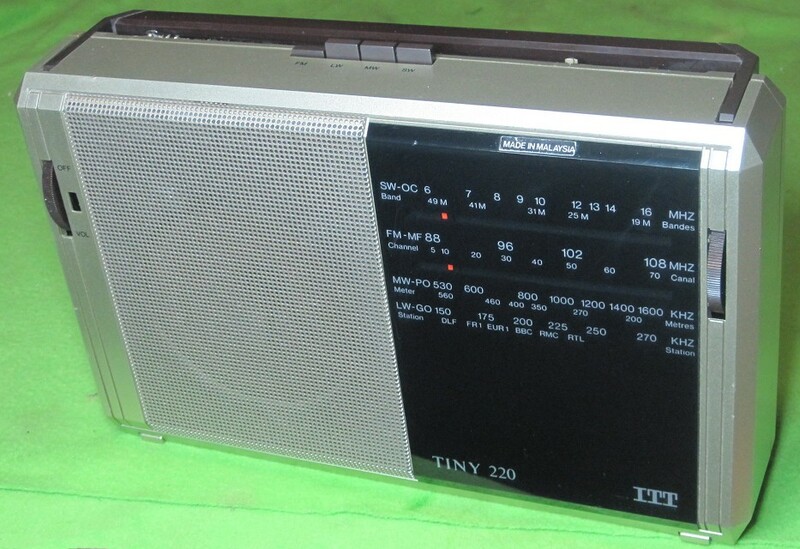 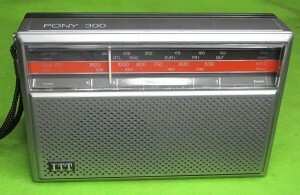 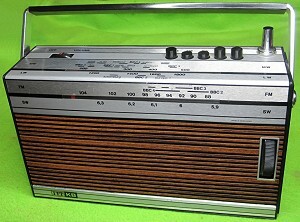 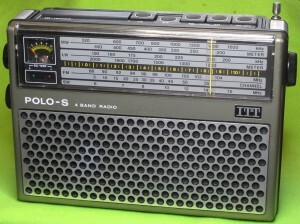 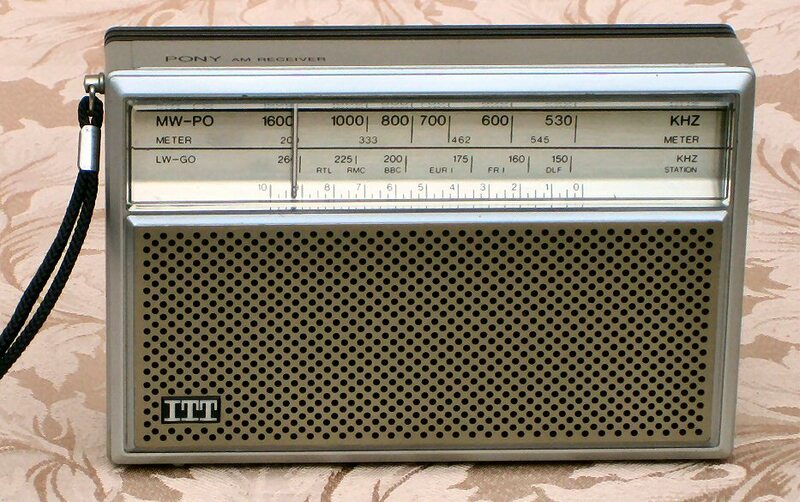 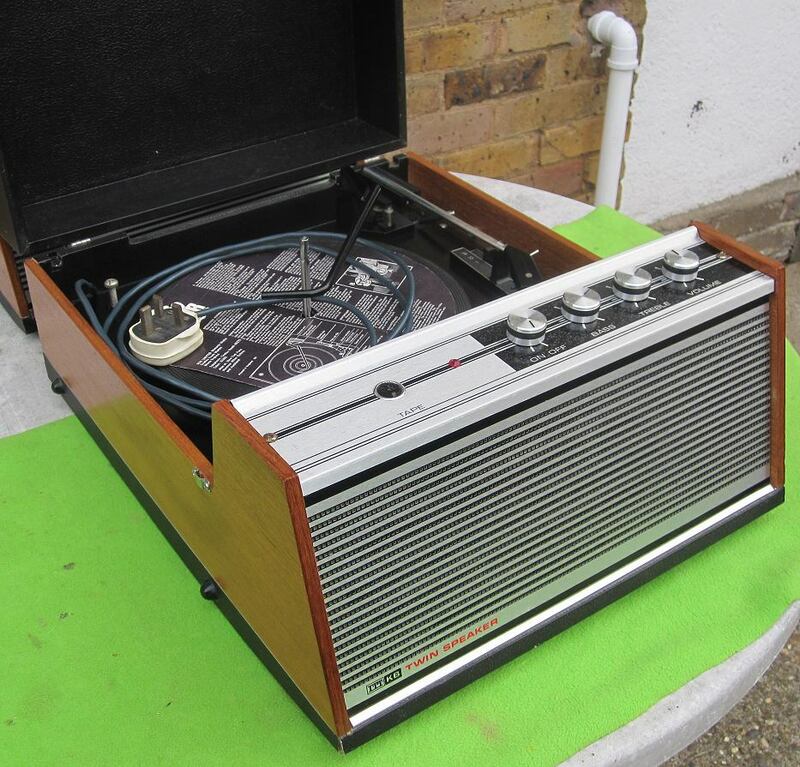 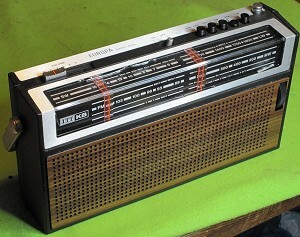 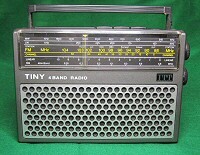 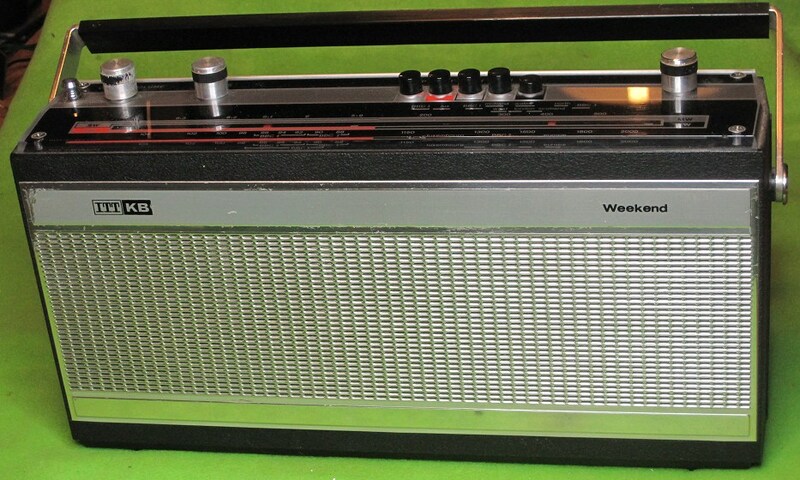 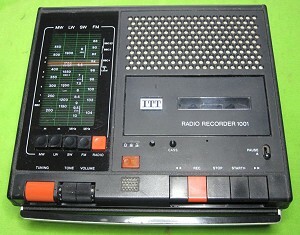 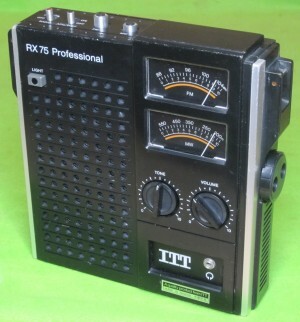 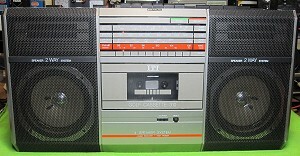 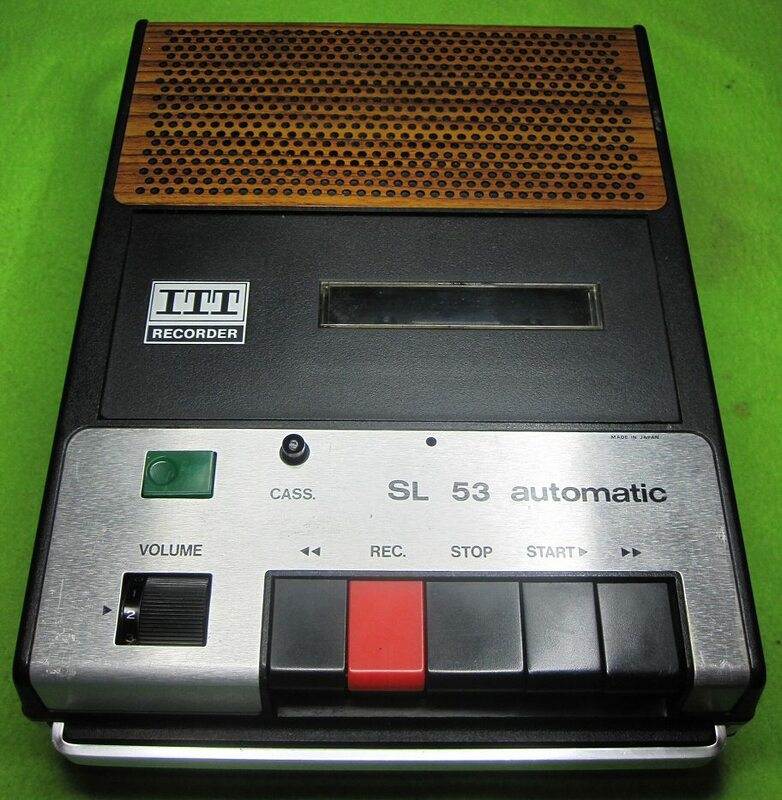 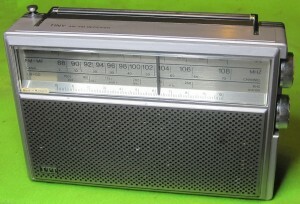 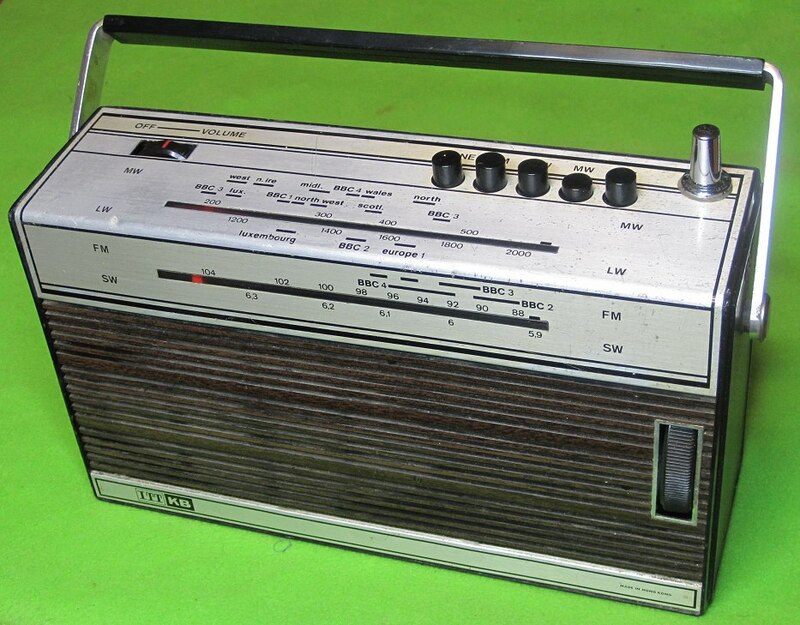 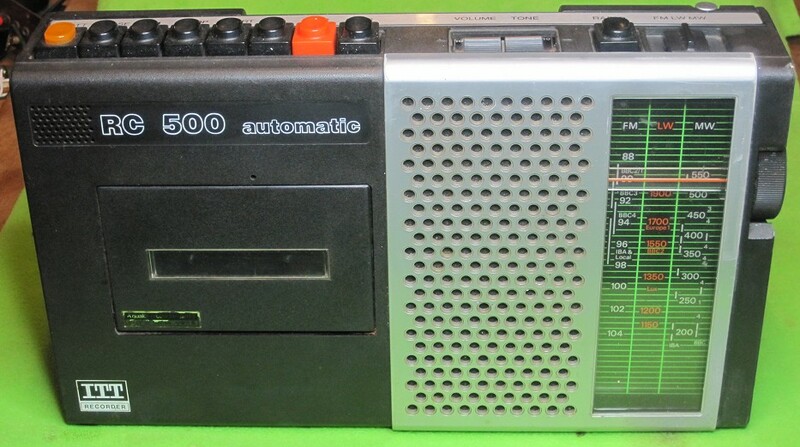 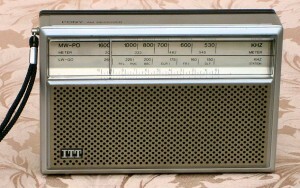 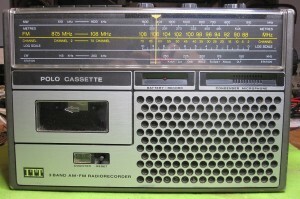 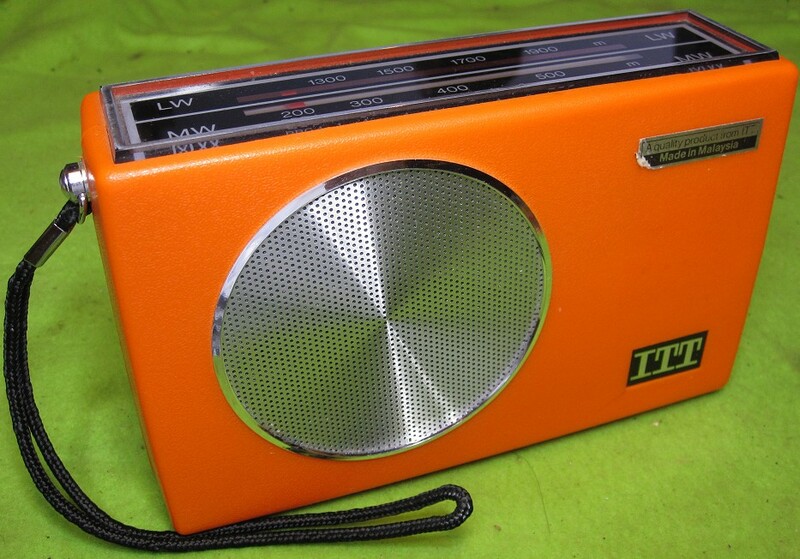 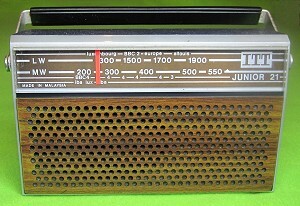 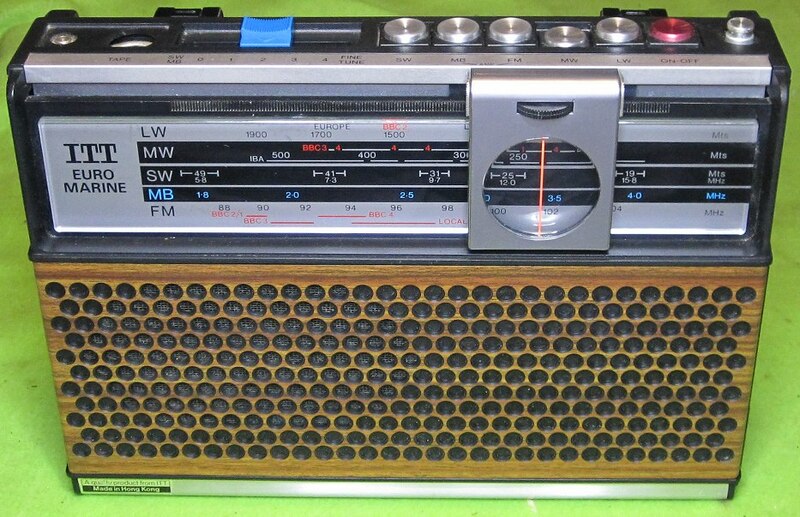 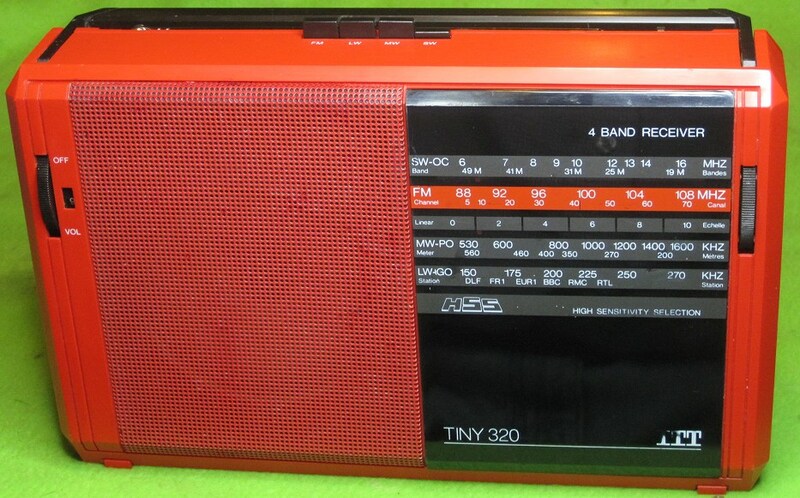 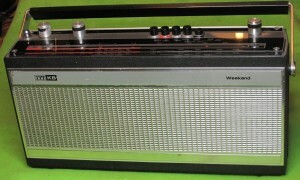 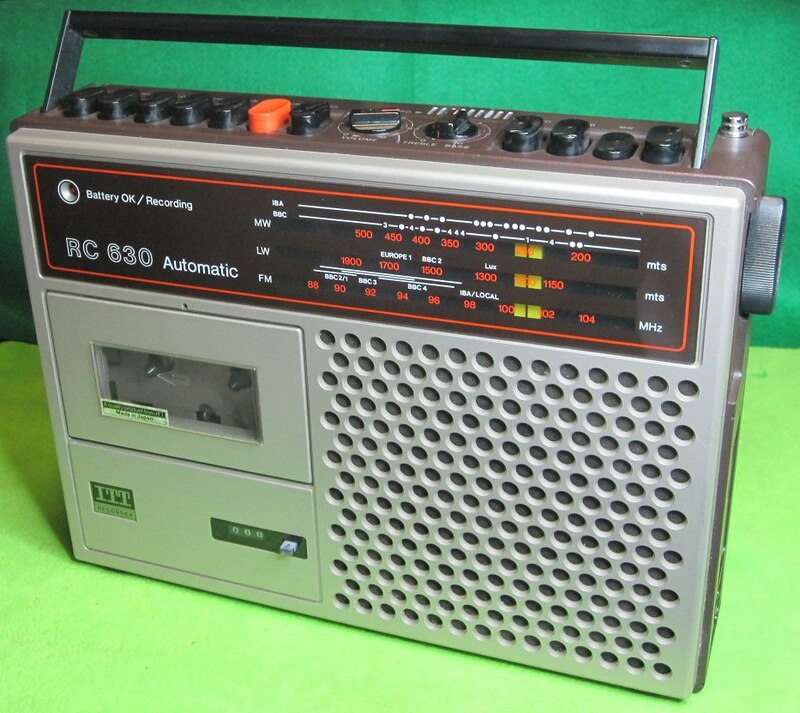 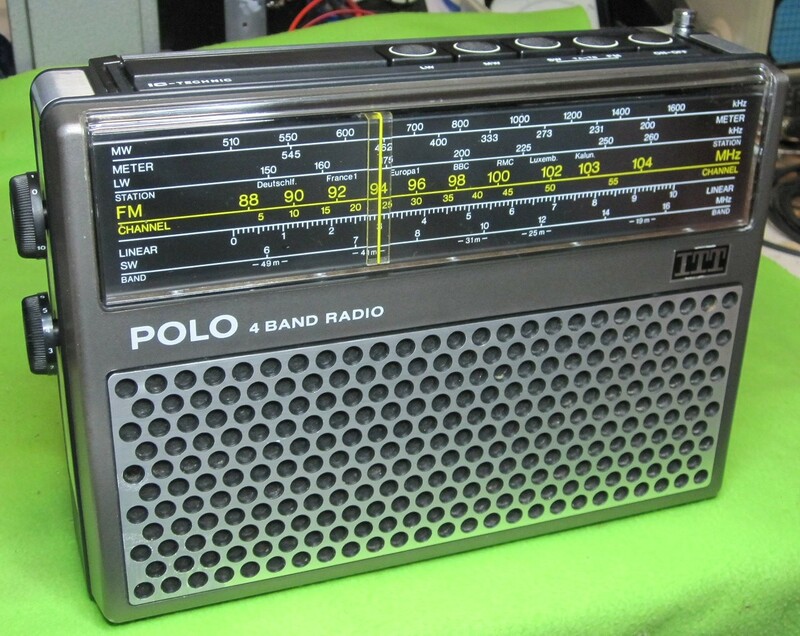 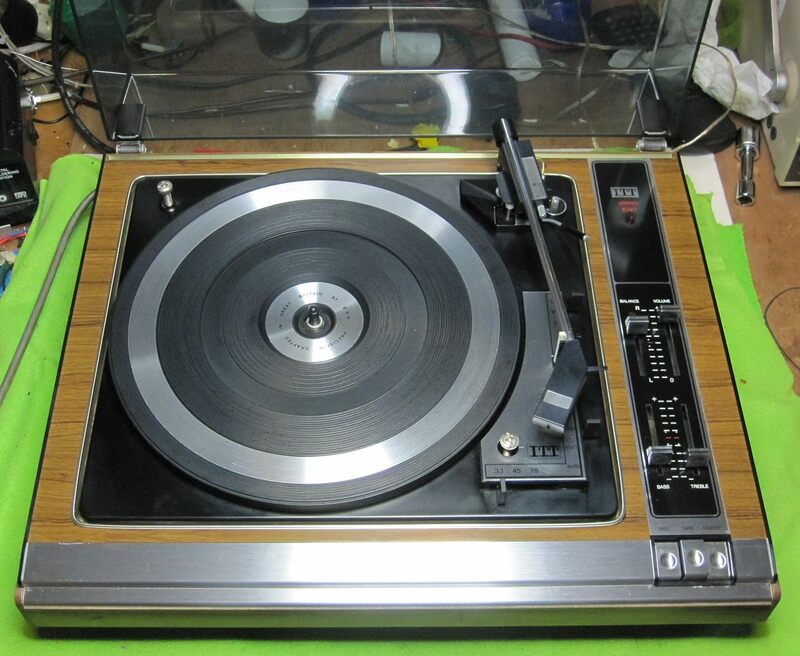 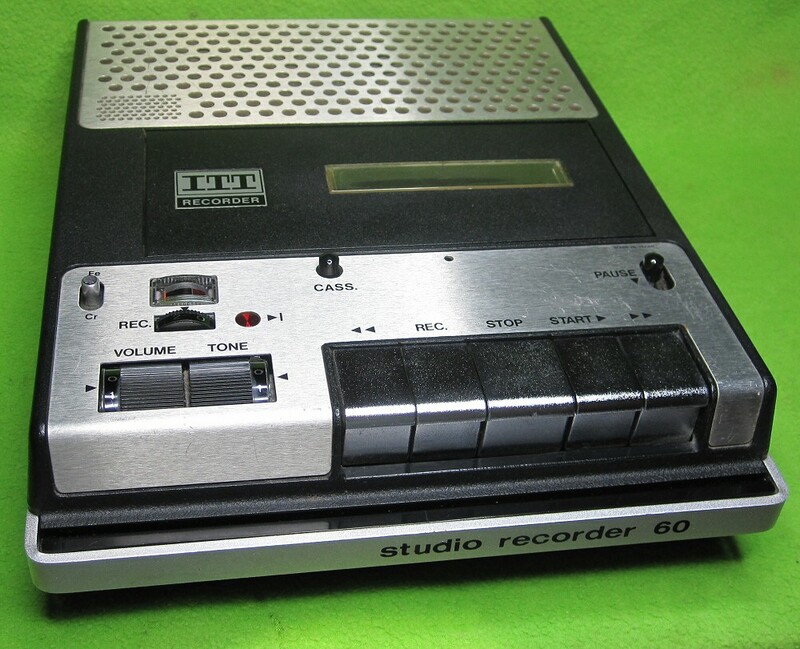 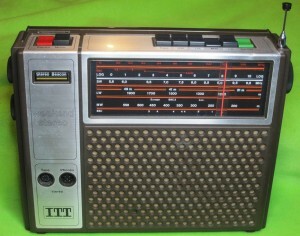 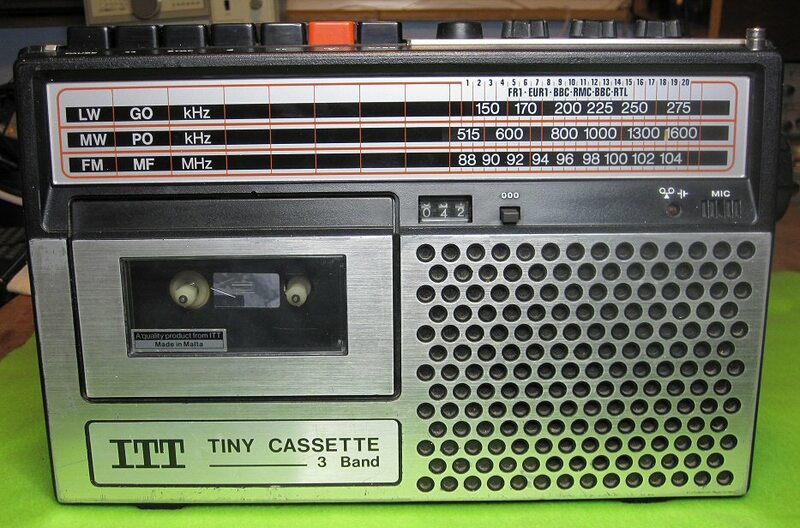 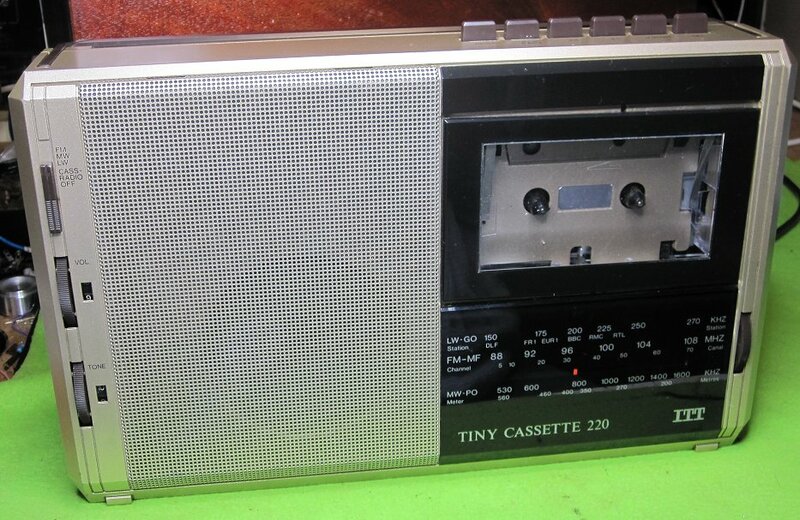 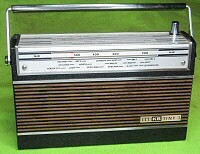 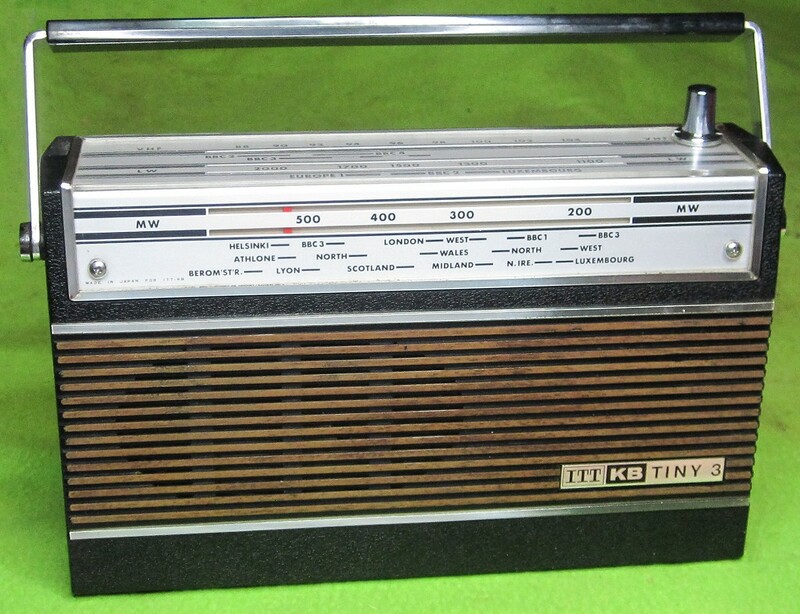 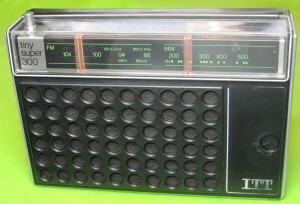 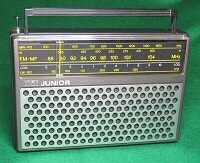 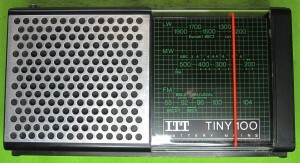 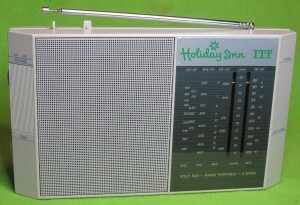 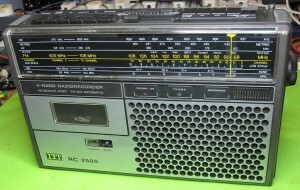 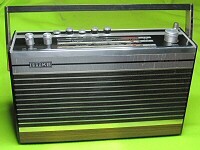 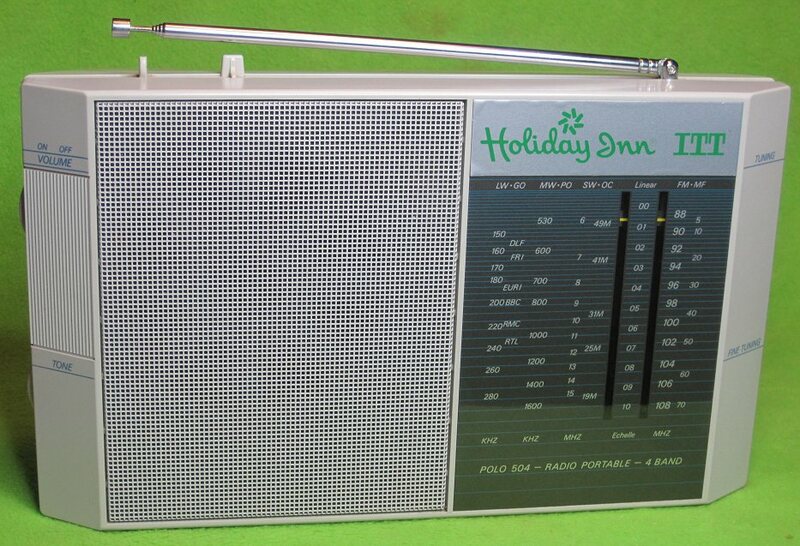 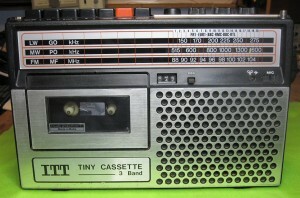 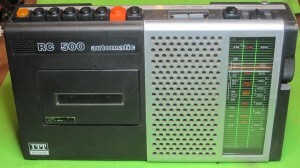 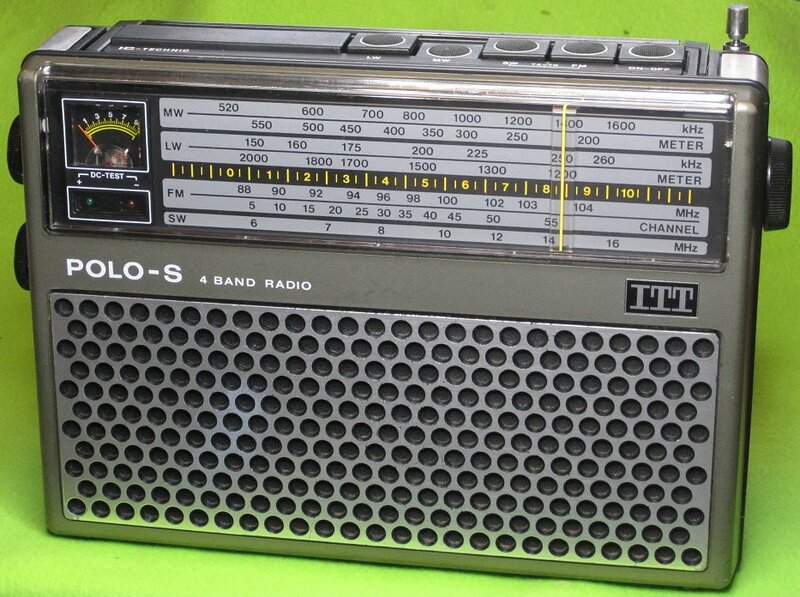 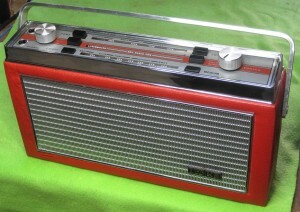 ITT, SL537 Stereo Cassette Recorder for AV use.